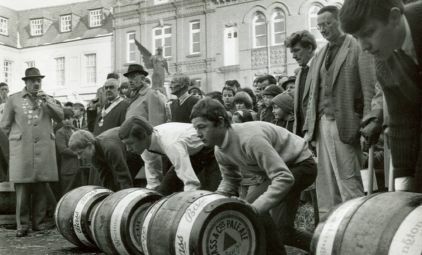 The Archive consists of several groups of images as listed on the left. The following notes may help you enjoy viewing them. When you select the group required the first image is shown. Clicking on the large arrow will start the slideshow. Moving the cursor over the image will show several options. The arrow and at the bottom left of the screen will start and stop the slideshow. Thumbnails of the images are shown along the bottom of the screen. Place the cursor on any image to enlarge it slightly or click to select the image. Click “show info” in top right corner to display the caption. You will find other ways of navigating the archive which may be more suitable for your needs. 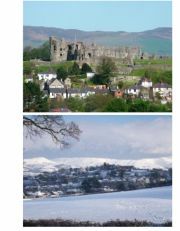 We rely on your contributions which can be made at Denbigh Library or via the contacts page. 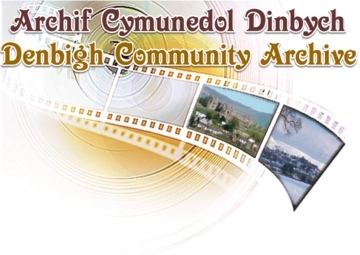 Home | News & Events | Community Archive Group | Denbigh | Archive | Contacts | Do you remember?